Hi and Welcome to the Best home buying experience! With over 28 years serving Davis County. We are here to serve you. The Clearfield Home Specialist! 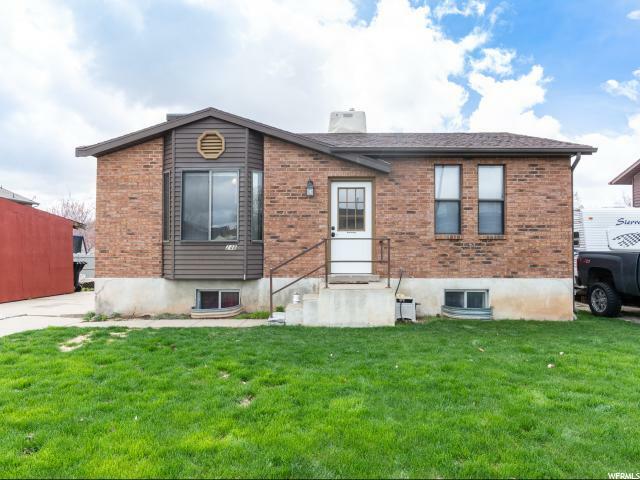 These are all the homes that are available for sale in Clearfield. Judy Allen is the specialist for Clearfield, UT homes for sale. Judy Allen Certified Residential Specialist, e-PRO, Realtor, 801 597-5656 Judy Allen specializes in Clearfield. "BACK ON THE MARKET! 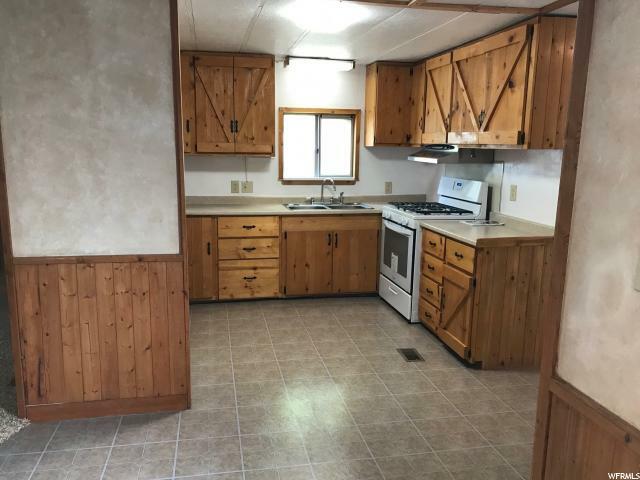 Looking for a COZY CABIN-FEEL in a GREAT PARK on a SUPER OVER-SIZED FENCED LOT with a REASONABLE LOT FEE that INCLUDES BASIC CABLE? 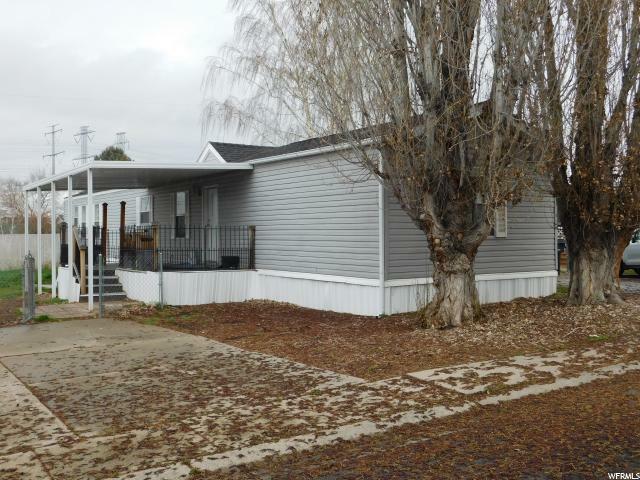 Then this large 2 bed/2 bath REMODELED mobile home might be perfect for you! NEW CHARMING REAL WOOD KITCHEN CABINETS & TRIM DETAIL, GAS STOVE, GORGEOUS LARGE & UPDATED BATHROOMS AND NEW CARPET! This home also includes a private screened-in porch and a TUFF Shed. Chimney is ready for a Wood Burning Stove! If this sounds good please come take a look!!" "Look no further! This cute home has been remodeled and updated. 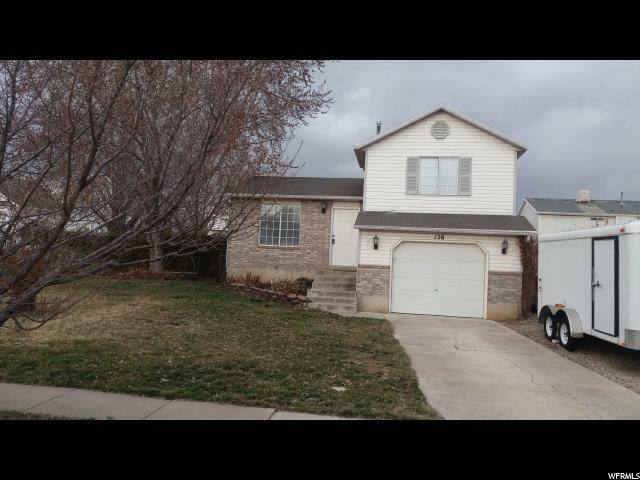 This Davis County home is close to Hill AFB, shopping, and I-15. " 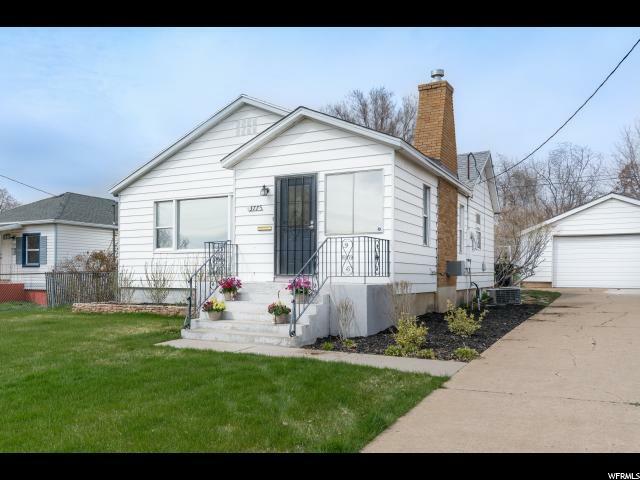 "Check out this great rambler in Clearfield! 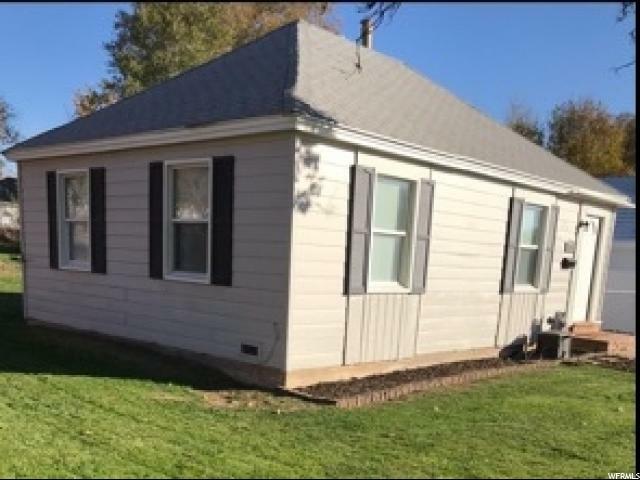 Wood laminate flooring in living room and kitchen, ceiling fans in living room and bedrooms, lots of space in the yard, detached garage with everything setup for it to be heated. Big fenced in backyard. Right next to Hill AFB and I-15. Come check this out!" 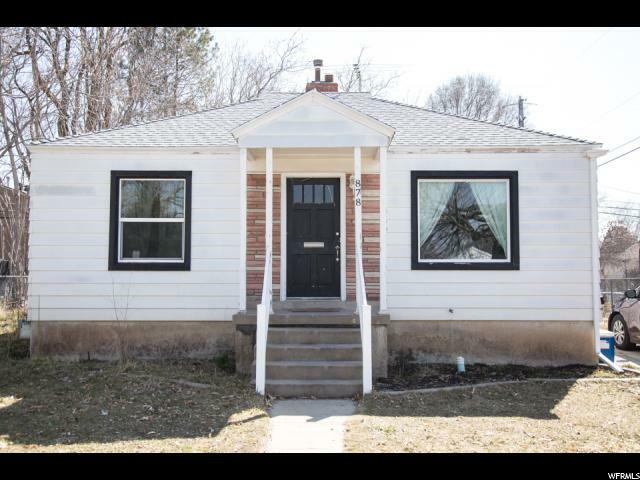 "This darling little Clearfield bungalow is a perfect starter or downsizing home. The 3 bedroom 2 bath residence has been the home of a growing family for the past 5 years, and now it's time they move on for more space. 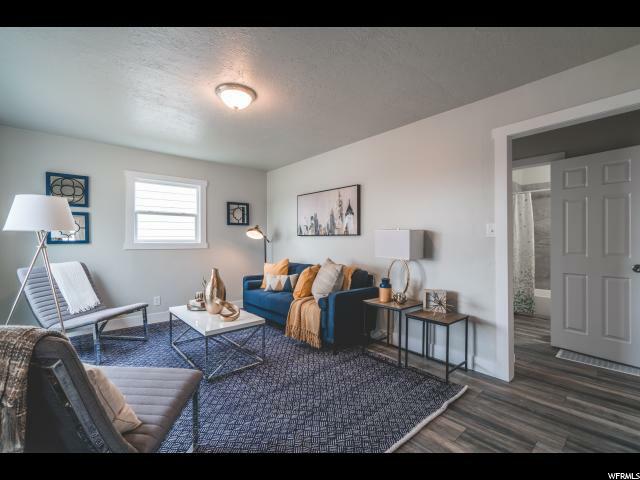 If you're looking for close proximity to HAFB and local schools, look no further! It is very common for the neighbors to walk to the local grocery store - if you're looking for that community feel, this is the place for you. With fruit trees and a vegetable garden already in place, this .15 acre lot is ready for a new owner to put their own spin on it! The basement, only 75% finished allows the new owner to add their own special touches to the home as well - perfect opportunity for a large master owners retreat! 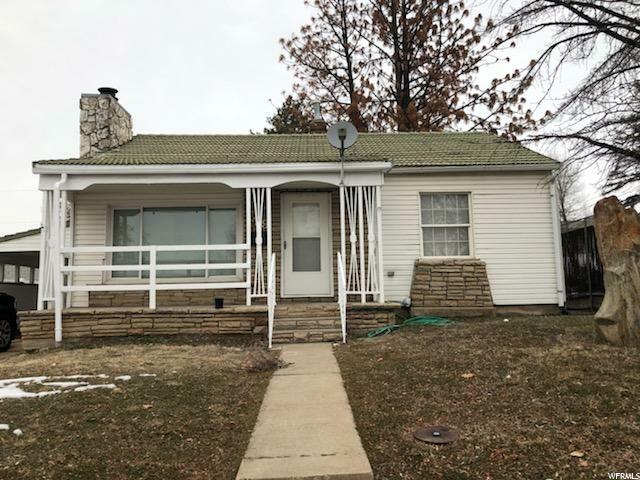 No Showings until the OPEN HOUSE 3/23 from 11:00am - 1:00pm Square footage figures are provided as a courtesy estimate only, buyer is advised to obtain an independent measurement." "Cute starter house, all one level, New paint, New Flooring, located in a nice neighborhood, Spacious Garage, Close to grocery store. Easy to Show. " 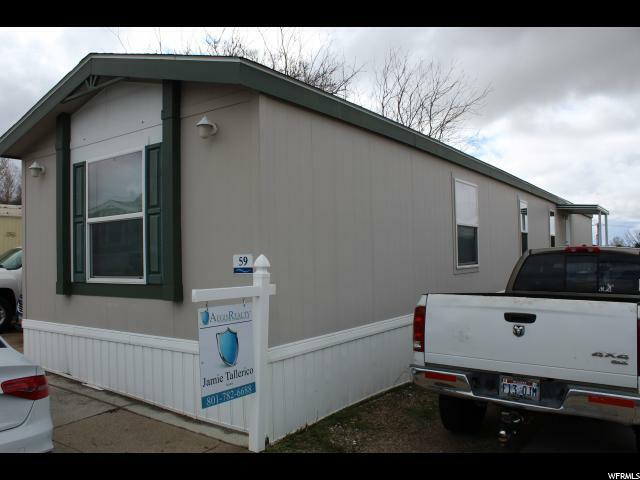 "Remodeled Clearfield rambler now available. Amazing location. Clearfield Central Park & Wasatch Elementary are located directly across the street. 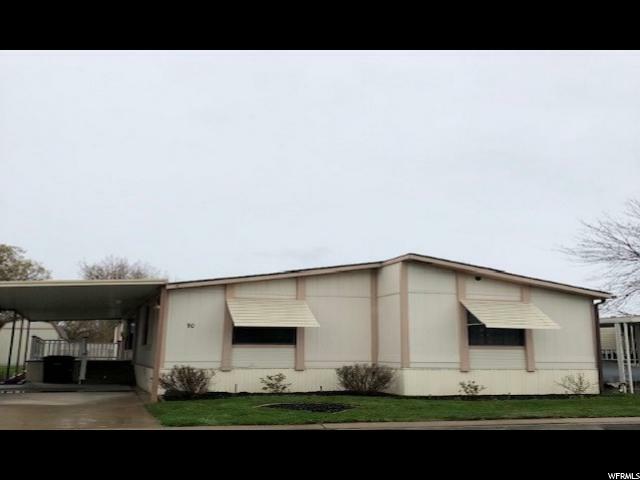 Walking distance to Arts Center and Davis Community Learning Center. The home has recently been updated. Beautiful kitchen, granite counter tops, new carpet/ paint. Large backyard. Friendly layout. You won't want to miss this one. Square footage figures are provided as a courtesy estimate only and were obtained from previous MLS #419201. Buyer is advised to obtain an independent measurement. Buyer and buyers agent to verify all listing information. Seller is part owner of the listing brokerage, but is not a licensed agent." "New water & sewer line, newer roof, vinyl windows, tinted windows. Fully fenced backyard with shed. New water heater, RV pad, 3 bedrooms, 1 1/2 baths. Great location for shopping and access to freeway. Mirror in living room and paper towels dispenser are excluded. Large living room with wood burning stove." 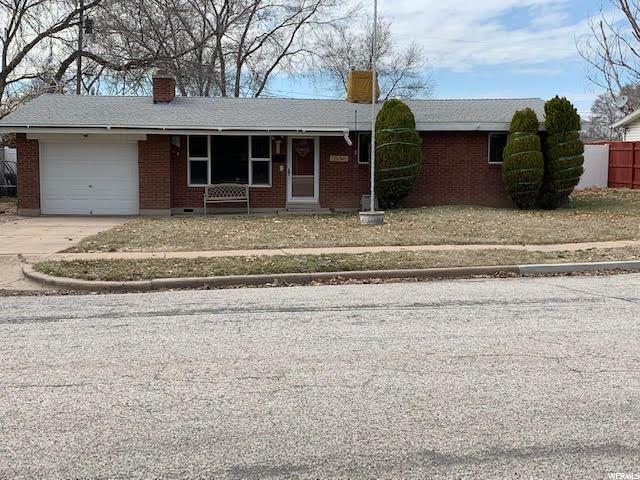 "**Open house - Saturday, April 13t, 2019 10am-12pm. ** Beautiful home that has recently been updated and restored. 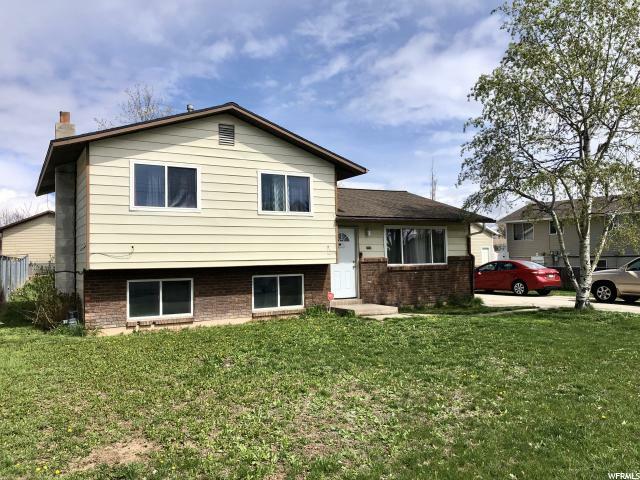 The kitchen and bathrooms are brand new, as well as the flooring throughout the home, new double pane windows, and updated interior and exterior paint. All stainless steel appliances are brand new and included! This house has a spacious backyard with a greenhouse shed and large garden area. A/C unit is less than a year old. This home will go quick! Schedule your showing today! Square footage figures are provided as a courtesy estimate only and were obtained from owner. Buyer is advised to obtain an independent measurement." "Come see this cozy home in a tranquil neighborhood. Fresh paint, new carpet, new blinds, new light fixtures and ready to move in! Kitchen appliances are included. Master bedroom has 1 walk in closet and 1 small closet. The second floor is the same size as the first and has extra space to build. Also has a back door to basement that can be closed off, for rental purposes. It has a nice small deck in the back to relax. Square footage figures are provided as a courtesy estimate only. Buyer is advised to obtain an independent measurement." "Charming Brick Home. 4 bedrooms, 2 bath. This home has many updated features. Tile Kitchen, Tile Bath, new carpet, fresh paint, crown molding, several new LED light fixtures, blinds. There is hardwood floor beneath some carpeted rooms." "Showings only after 3 pm Monday through Friday and Saturday 10 am to 7 pm. No Sunday showings. Please call for an appointment. 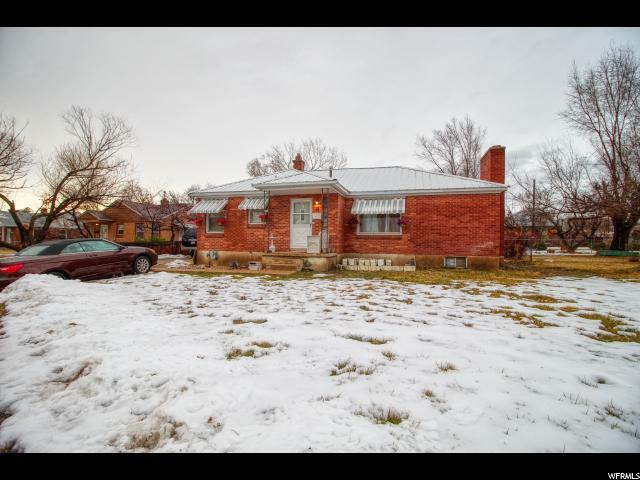 Nice home in nice area of Clearfield. 4 beds 1 1/2 bath. Won't last long at this price. " 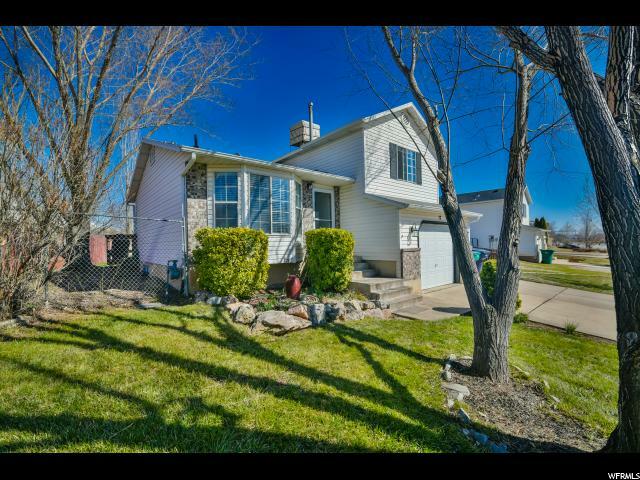 "Great home, that is close to many work places, including Hill AFB. New deck with a fully fenced in yard, and separate patio with a basketball hoop. Square footage figures are provided as a courtesy estimate only and were obtained from County Records. Buyer is advised to obtain an independent measurement." "Multipe offers received. All offers due by 5 pm Monday March 18. This one is a 10! Super cute updated multi level. Updated kitchen with water proof laminate floor. All appliances included- flat top stove, french door fridge with bottom freezer. New carpet- never lived on by man or beast. Fresh multi-tone paint. 2 large bedrooms. Updated bath. Plumbed for 2nd bath in the basement. Could add 3rd bed down. Newer furnace with humidifier. 6 ft fence. Home faces west, so BBQ all summer in the shade! Mature trees, auto sprinklers and full landscape. Double wide side yard could be used for more RV parking if needed. Too much to tell. " "WOW WHAT A DEAL THIS IS! 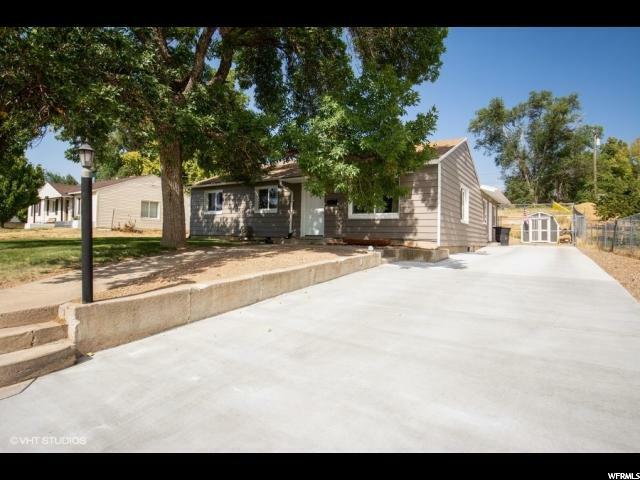 You get a Beautifully Remodeled home on a Quarter Acre Lot with a 2 Car Garage...Plus an Additional .13 Acre lot (5,662 sq. ft) of Backyard Space behind totaling .38 Acres! 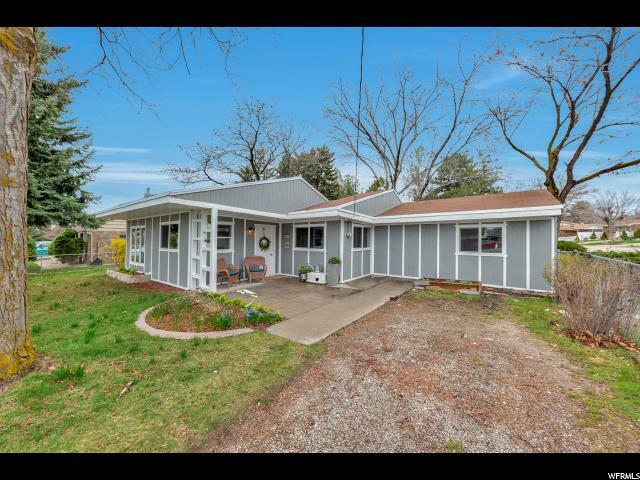 Hardwood Flooring/ Newer Appliances/ Butcher Block Counters/ Tons of Parking Space (RV Parking)/ Gas Fireplace with Thermostat control/ Tons of Storage lockers/ Great location close to schools shopping and more/ Splendid Mature Trees, Water Feature with pond." "WOW !! RARE FIND in this Market...... Picture perfect !! Updated Kitchen... NEW FURNACE...New Dish Washer,New Light Fxtures, New Smooth Top Oven, New Garage Door Opener, Auto Sprinklers, Paved Stone Patio, New Kitchen Flooring,Newer Paint & Carpet, HUGE OVER SIZED GARAGE. Fresh Clean Great sized bedrooms. 1 Bedroom can be used as a Family Room or Large Master Bedroom. Full Fenced yard front and back... Call Agents for more information !! HURRY won't last but a day or two !!! " "MULTIPLE OFFERS RECEIVED!! So please get your offer emailed to me by 4:00p. We will be choosing an offer today at 5:00pm. Enjoy the feeling of coming home! OPEN HOUSE 3/23 11a-2p! This cozy tri level will knock your socks off with the beautiful vinyl wood floors, that are easy to clean, for all you animal and baby lovers out there! A beautiful bay window as you walk into the home for reading or daydreaming, leading to the updated kitchen with lots of storage and above and below cabinets surrounding. Kitchen is open to the family room just a few steps below for easy entertaining and keeping an eye on the little ones. Master bedroom has double closets, with updated bathroom and brand new tile. Bedroom downstairs is currently used as a massage studio, but can be a wonderful 3rd bedroom and fits a king sized bed! Complete with light dimmers and another full bathroom for guests and open laundry room. You will want to be the first few to see this, because that will be all it takes before this home has a new family! " 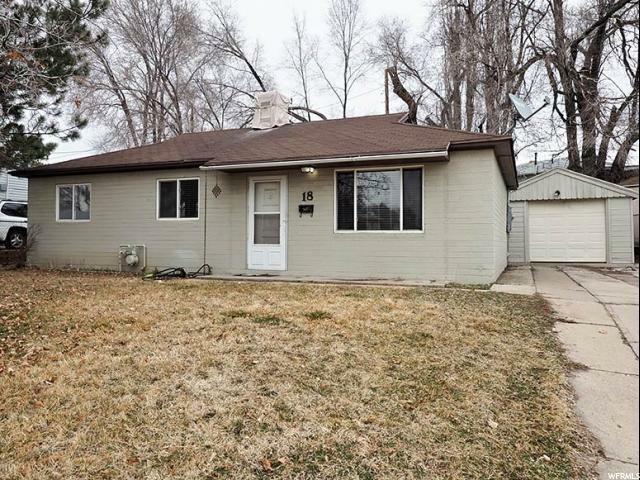 "Terrific Value on this 4 bed home with a huge fully fenced yard and spacious 2 car garage. RV parking for your toys. The Seller is offering a $1000 flooring allowance as well as a home warranty for your clients piece of mind. Make an appointment today to see this home it wont last long at this price. " "Gardner's Dream! Gorgeous xeriscaped yard with drip irrigation featuring early spring to late fall multi-colored blooming perennials, self sewing annuals, and bulbs that will take your breath away! 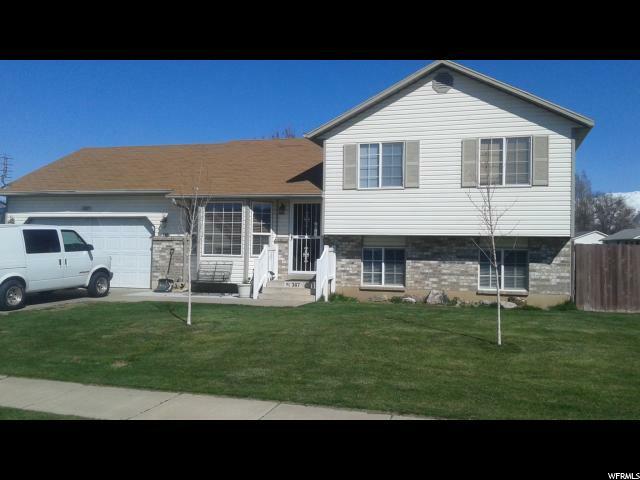 This yard won Clearfield Yard of the Week last May. Raised garden beds, mature grape vines & views of pond and park across the street! 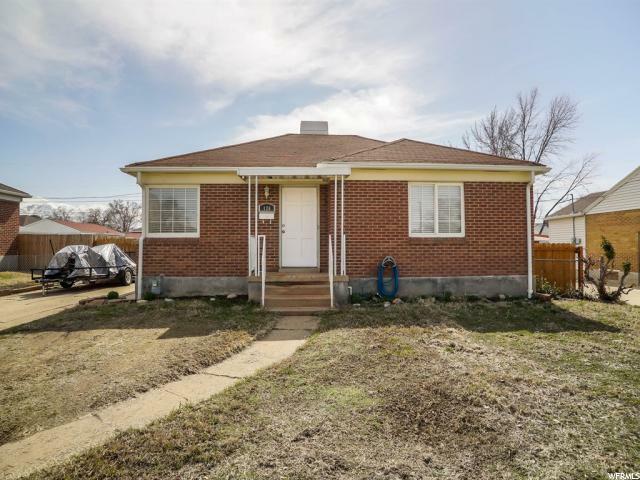 Darling all-brick home with updated kitchen, hardwood floors, fresh paint and more! Potential for mother-in-law apt. in the walk-out basement!- Wood burning stove downstairs as well. Nice windows, huge 2-car garage & covered patio. Wonderful neighborhood with old fashioned small town feel. Just blocks from schools. Easy access. Excellent price- Won't last! -All info & Sq. Ft. provided as a courtesy-Buyer to verify all." 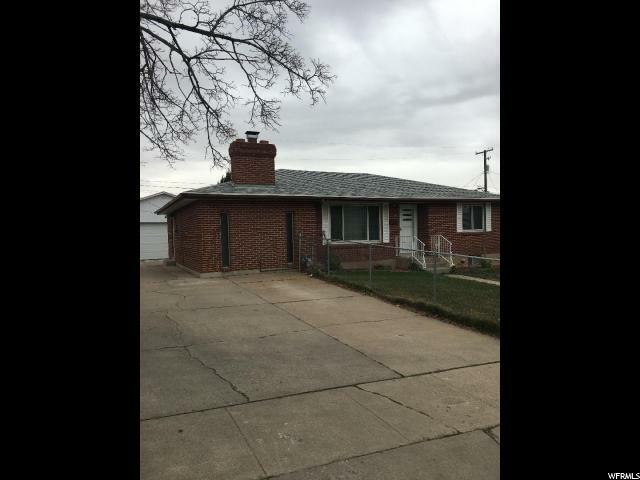 "This fantastic 4 bedroom 2 bath brick rambler is just what your buyers are looking for. Nice big driveway offers plenty of parking space and the large shed is perfect for storing yard equipment and toys. Inside offers newer tile flooring though out kitchen and upstairs hallway. Nice wide stairway leads downstairs to the large family room, two additional bedrooms, laundry and recently remodeled second bathroom. Step outside in the backyard and your sure to love the big deck that is the perfect place for entertaining or to just sitting back and enjoy the fresh air. Located in great neighborhood just off Antelope Drive just a short distance from Hill AFB, Freeport Center and I-15. Come see for yourself! " 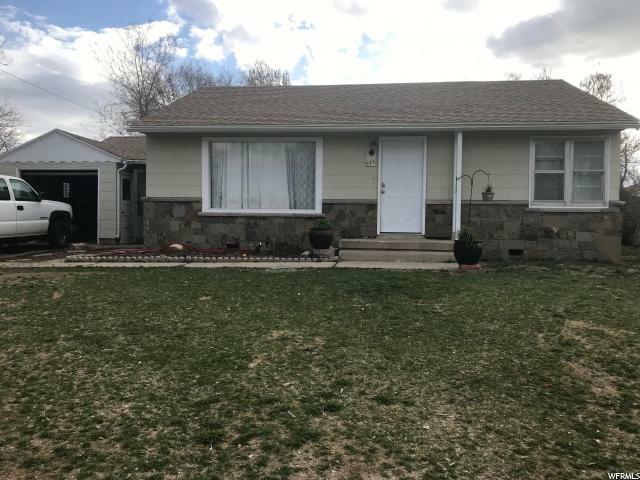 "Updated Rambler with large yard!! This is the home you have been waiting for! Located close to the base but on a quiet street this home has been updated throughout with a new kitchen, updated bathrooms, 2 Bedrooms on the main with a bonus room that can be used as another bedrooms or large mud room, wet bar in the basement, 2 fire places, steel roof, 22x14 detached garage with a 8x14 carport. Plenty of room to park trailers in the backyard and a large storage shed for all the toys! This home has had a few additions over the years so it is larger than the county records indicate. Buyer to verify SQFT. " 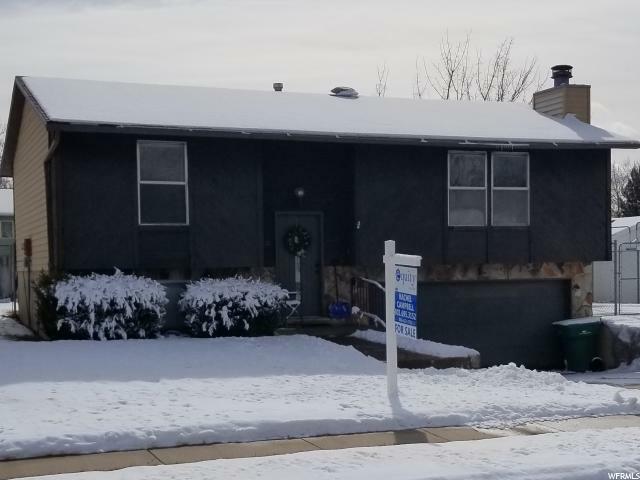 "*****No more showings... ****Highest and best due by 3/14/2018 at 4:00****Well kept, updated home. New concrete driveway, newer appliances, furnace, water heater, A/C, windows all installed in 2016. 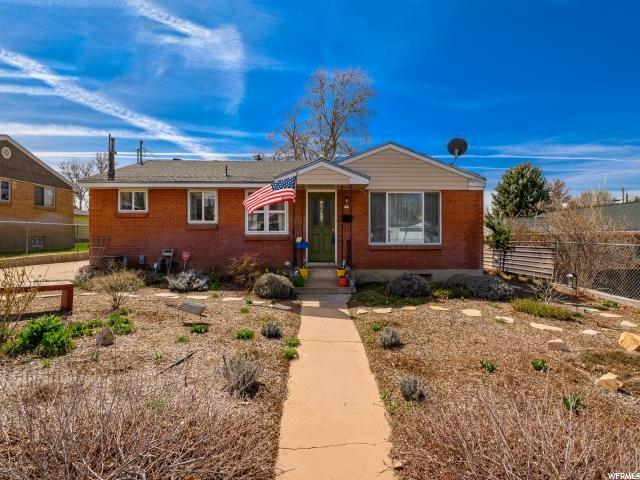 Location is ideal for commuters and home is near Hill AFB. Parcel #120160059 is being sold with the home and is included in the purchase price. New sewer pipe from the house to the road and No backyard neighbors. Property in back allows you to build or have a farm. Whatever your heart desires. Close to freeway and all stores. Must see and you will fall in love. Square footage figures are provided as a courtesy estimate only. Buyer is advised to obtain an independent measurement."